*Casitas del Monte* is located in glamorous Palm Springs California, a favorite of sun worshipers, tennis players, and avid golfers! Gourmet lovers will enjoy 'Restaurant Row' in nearby Rancho Mirage. 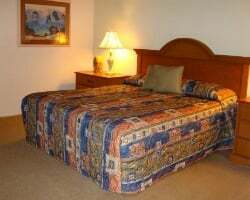 The resort offers friendly service and a cozy atmosphere. 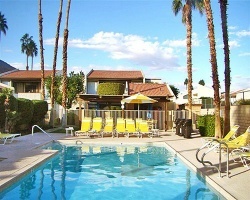 In addition, there is a refreshing pool and whirlpool for guests' relaxation. Call the resort ahead of time if you are planning to check in after 9:00 p.m. Friendly resort in sunny Palm Springs! Many outdoor activities for all ages! Annual floating week! Inquire for details! Close to golf, live entertainment, tennis & more! Motivated seller, willing to negotiate! Buyer May Receive A Title Fee Credit, Inquire For Details!